The Feast of Corpus Christi is Sunday, June 18th. 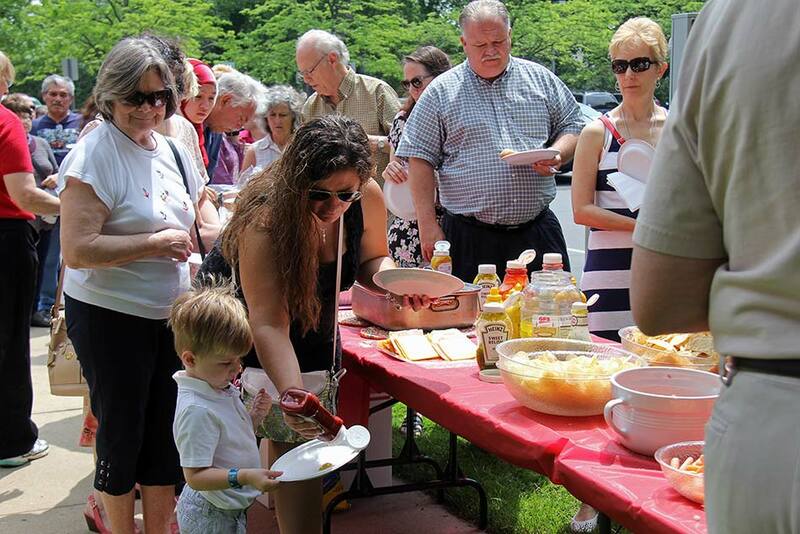 To celebrate, we are having our annual potluck/cookout after the 11 a.m. Mass. The Feast of Corpus Christi will be Fr. Smith’s last weekend Mass at Corpus Christi. The Potluck afterwards will be an opportunity for people to express their thanks and to say goodbye to him.